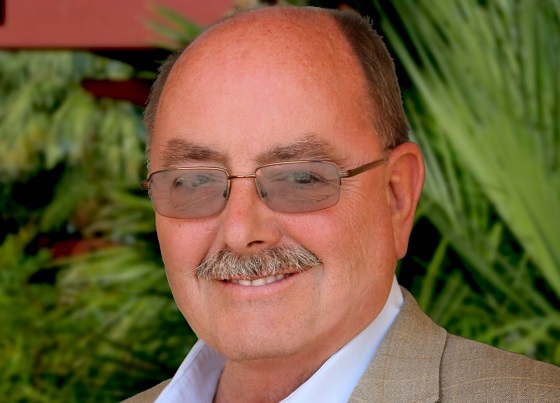 Cathedral City, CA: Cathedral City Mayor Greg Pettis died Tuesday afternoon. Mayor Pettis, 63, was first elected to the Cathedral City Council in 1994. He was the city’s longest-serving councilmember. A Public Celebration of Life ceremony for Mayor Pettis will be held on Feb. 1, 10:00 AM at Big League Dreams Sports Park. No RSVP is required and the public is invited to attend. Below is a statement by GCV President Joshua Bonner.